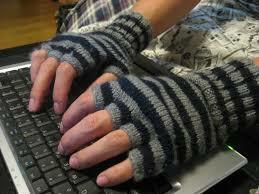 Fingerless Gloves - Lily Smith - Wishlist. um, these are fingerless gloves which i think go cute with almost anything. yep.